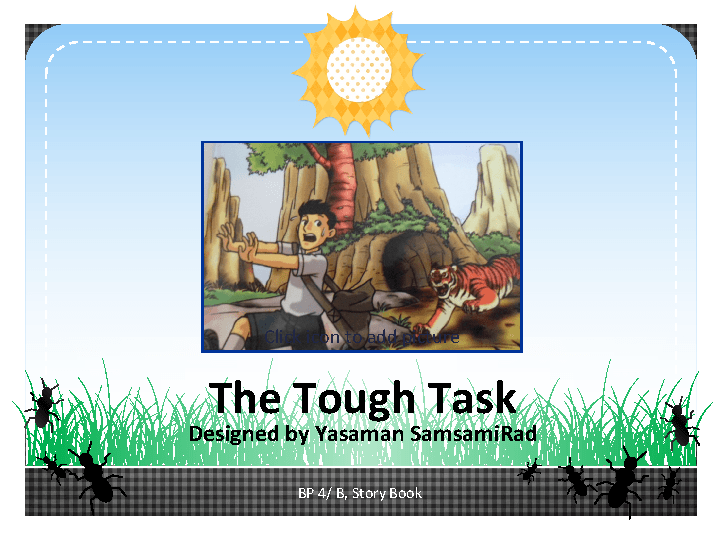 This PowerPoint is based on the story book, The Tough Task, Dolphin Readers, Level 4. 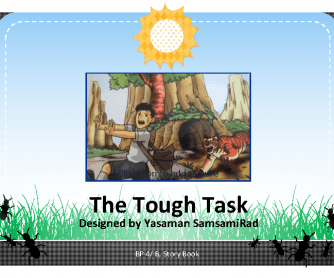 It includes some questions to create interest in the language learners and some CCQs to check their understanding. Hope it works well!